Hope you caught what I said’I'll give you a minute to catch that. 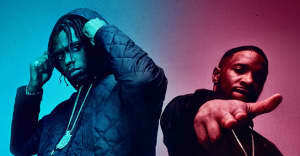 Yesterday, Krept (of U.K. rap duo Krept & Konan) shared a freestyle called "Last Night In Lagos" via Link Up TV. It's a slow-burning six minutes with nighttime visuals by Kevin Hudson to match. Over minimal production, Krept, né Casyo Johnson, lets loose a winding and sharp stream of consciousness without missing a beat or losing his breath. 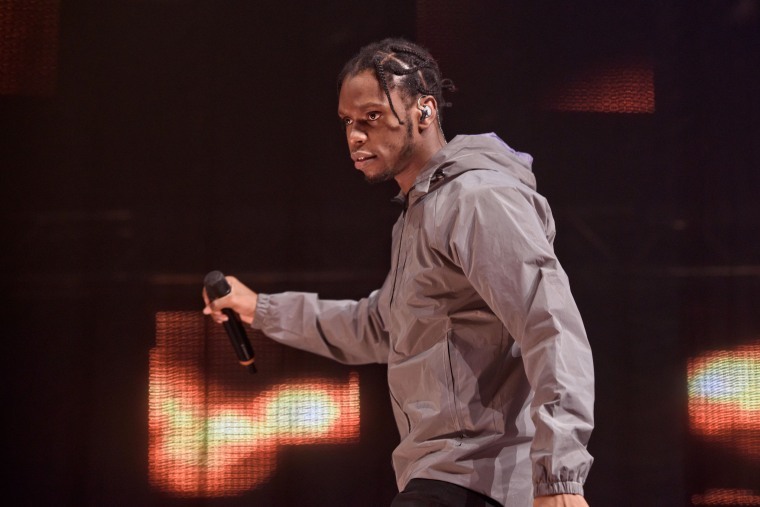 Watch below, plus find out everything you need to know about Krept & Konan.